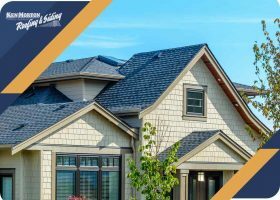 When making a decision for siding repair or replacement, you will eventually find yourself looking at the various siding options available to you. 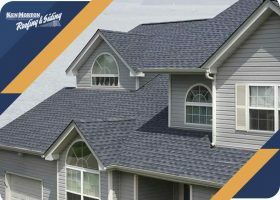 Among the options worth investing in is the CertainTeed Monogram® vinyl siding line. 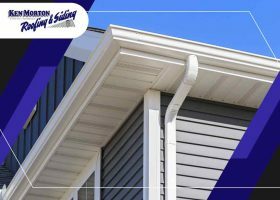 In this post, we’ll share with you the style options available in this high-quality line of vinyl siding and the benefits they offer. 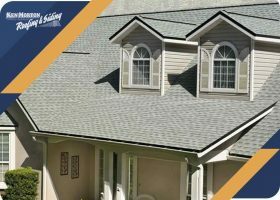 Roof replacement is an opportunity to update more than how your roof looks. The right material can improve its durability, life span, and resistance against the elements. 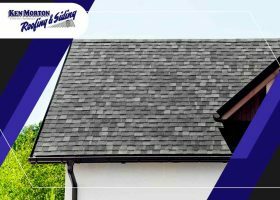 Roof repairs and installation expert Ken Morton & Sons shares expert tips on choosing the right material for your new roof.